For centuries, music has been used as an artistic method to communicate a certain message to an audience. The artist creates a song, whether it be instrumental, vocals only or a combination of the two to express their feelings and reach out to the people listening who are experiencing those same emotions. In recent years, music has made its way into the world of therapy. Music therapy has now become an efficient method of helping patients going through different types of therapy, one of which is drug addiction treatment. Music therapists use music in a controlled way to help someone going through substance abuse express feelings that drug or alcohol addiction has brought them. Music therapy is evidence-based and a clinical use of music to maintain a strong therapeutic relationship with the patient. There are many ways in which music can be used to help a patient express their emotions. Some patients prefer just listening to music, while others may choose to sing, dance and even write lyrics themselves. There are no restrictions to the way a patient expresses their emotion — after all music therapy is meant to help the recovering addict feel more relaxed and free. Overcoming addiction may be one of the most terrifying processes that a recovering addict will face. The beauty of music therapy is that it is an excellent method of stress relief and a mood booster. Those who are facing addiction can often feel a sea of emotions. Putting on some music or even writing a song can relieve those feelings of stress and anxiety. Boredom is also another cause of relapse. When an individual becomes bored, putting in their favorite album can relieve those feelings of boredom, especially if the recovering addict sings or dances along. Music can also relieve depression and improve concentration levels. 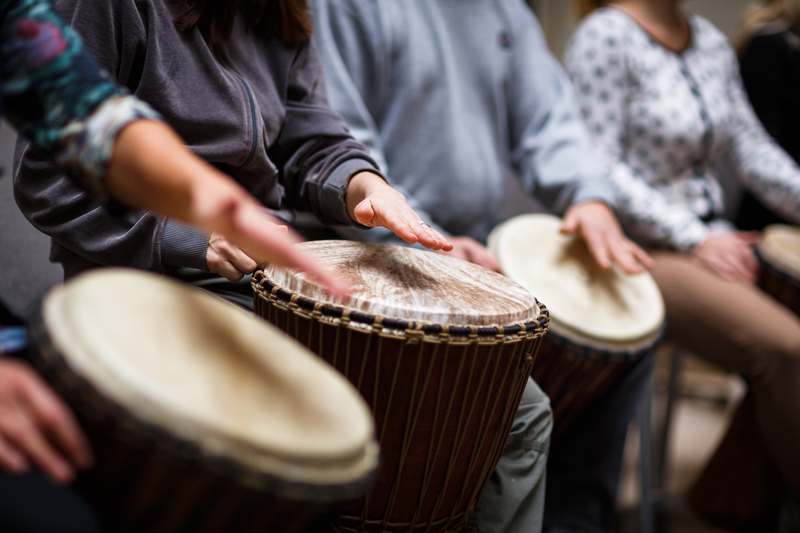 There are various benefits that music therapy can bring to the world of addiction recovery. Bridging the arts with therapy has been a tremendous step forward for rehab centers everywhere.